L. Randolph Amis — Montroll, Backus & Oettinger, P.C. 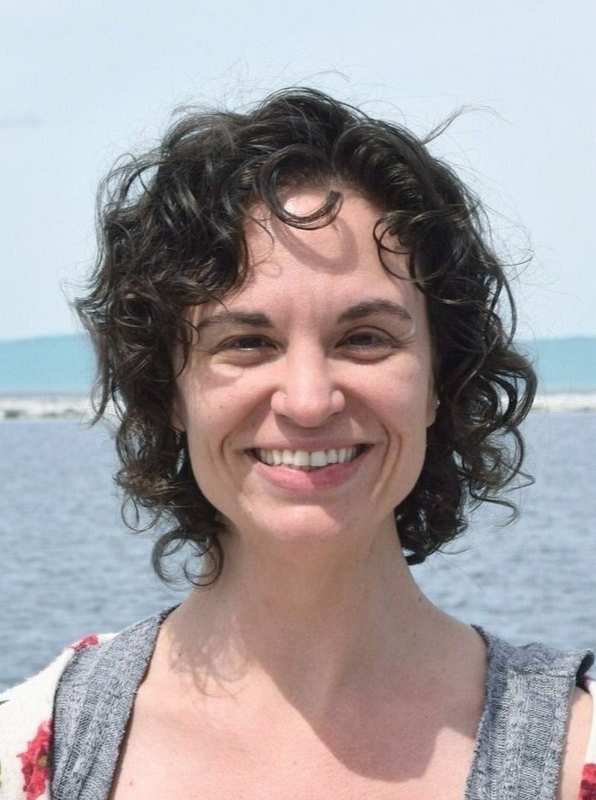 Member, Board of Directors, President, Chittenden County Bar Association, 2012 to 2015. For over 30 years I have provided comprehensive advice to my clients facing issues or seeking opportunities in commercial and residential real estate, business formation, and estate planning. Randy represents clients in residential and commercial real estate transactions, business and corporation matters, wills and estates, probate, and mediation. Before joining Montroll, Backus & Oettinger, P.C., Randy was the principal in L. Randolph Amis, Esq., P.C., a practice he maintained in Burlington for 21 years. Prior to founding that practice, Randy was employed by two law firms after his graduation from law school. 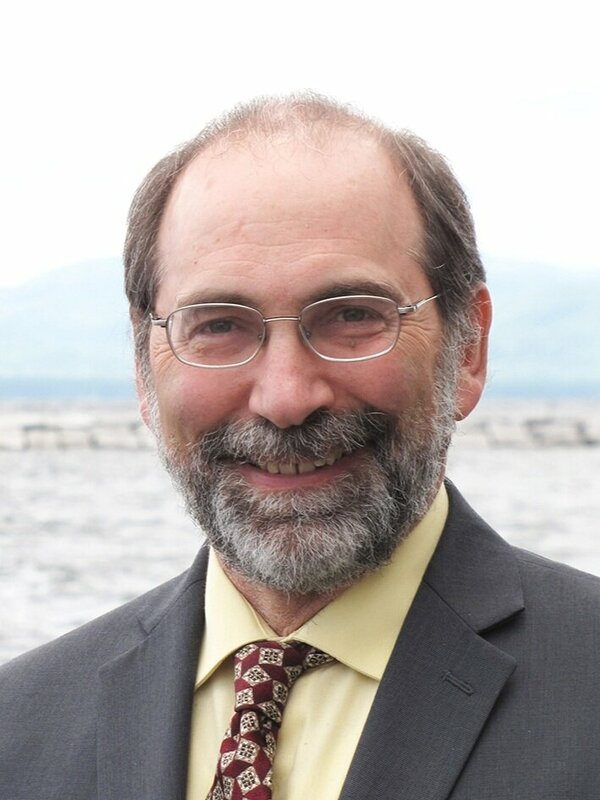 Randy is currently serving as the Chair of the Vermont Housing Finance Agency, having been appointed to that position by Governor Peter Shumlin in January, 2015. 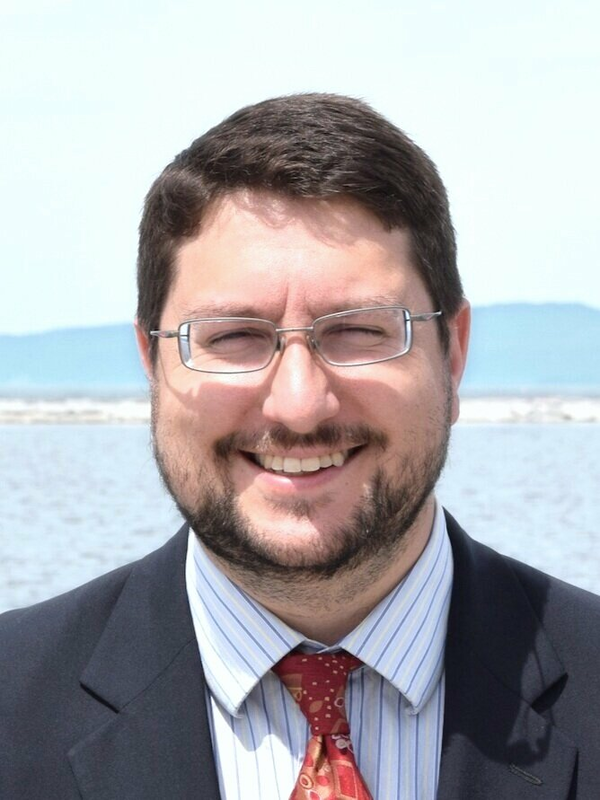 He is also serving on the Board of Directors of the Intervale Center, Inc., which is the steward of 300 acres of land in Burlington’s Intervale, the former home of the City’s last operating dairy farm within the City limits. Randy previously served on the Champlain Housing Trust Board as president and its predecessor, Burlington Community Land Trust, for six years, the Board of Directors of the Chittenden County Bar Association for four years including one year as President, Burlington City Council for two years, City of Burlington Zoning Board of Adjustment for three years, and the Board of Directors of the Chittenden County Food Shelf for 10 years. 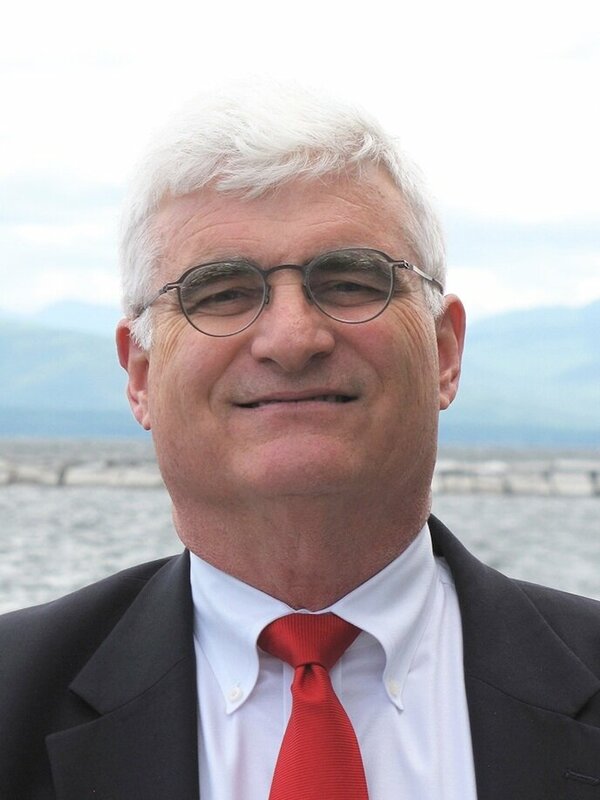 Randy has been active as an officer and leader of the City of Burlington Democratic Committee, the Chittenden County Democratic Committee, and as a delegate for the Vermont State Democrats. 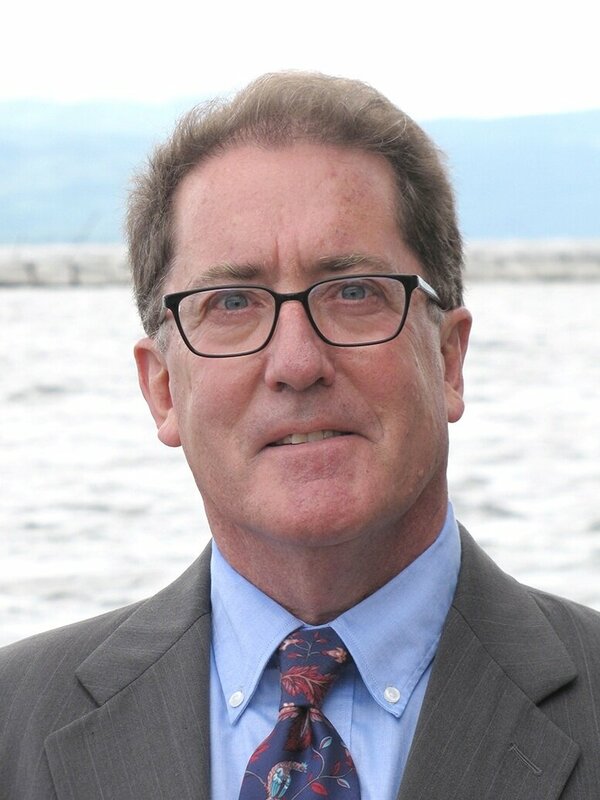 He has also served on the boards of the American Diabetes Association’s local, state and New England Regional chapters, including a two-year term as chair of the Lake Champlain Leadership Council representing the State of Vermont. Randy received the Governor’s Award for Outstanding Community Service by Governor Howard Dean, MD, in 2002. He was also recognized by the City of Burlington and given a Community Development Award by Mayor Peter Clavelle in 1999 for work to fund and build the first skate park in the City. The Champlain Housing Trust gave Randy its Tim McKenzie Award in 2010 for leadership in work done for the advancement of perpetually affordable housing in the State of Vermont; its Carole Pack Volunteer of the Year Award in 2007 as a member of the Merger Committee that guided the Burlington Community Land Trust and the Lake Champlain Development Corporation in their merger to become the Champlain Housing Trust; and, its 2002 Leadership Award for his work on the Capital Campaign for the Good News Garage. Randy graduated from Vermont Law School in 1980. He also holds a B.A. in American Studies from Hamilton College. In addition to several affordable housing conferences, he also attended Harvard Business School’s professional development program, “Governing for Nonprofit Excellence” in November 2006, a four day certificate program examining some of the issues facing nonprofit boards and their organizations. Randy is admitted to practice in Vermont courts since 1981, the United States District Courts for the District of Vermont and the Northern District of New York, and the United States Court of Appeals for the Second Circuit.